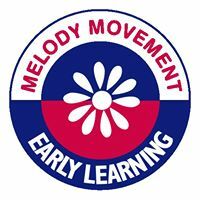 The Melody Movement class is a 30-minute class for Pre School children from the ages of 2/12yrs through to 4years. 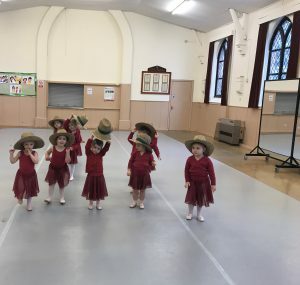 The class introduces the children to dance using the natural actions of the body such as running, walking, jumping, hopping, skipping and galloping. It is structured to aid children’s physical development, coordination, spatial awareness, sensory development, creativity and self- expression. Melody Movement also introduces children to other fundamental curriculum learning skills such as counting, colour and shape recognition, vocabulary and language skills. 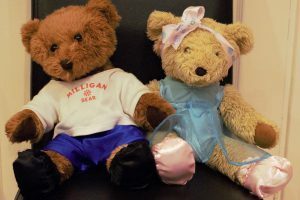 Loveable teddies, Melody & Milligan Bear, are the focal point of the pre-school and early year’s syllabi, and all their activities, stories, ideas and dreams can be told through dance and movement. The all- encompassing curriculum means the classes are the ideal entry into the world of ballet and dance. The First Ballet, Modern and Tap is a 1 hour class split with 30mins of ballet and 30 mins of modern and tap. The syllabus is recommended for children aged 4 to 5 years and in their first year of Primary school. First Ballet introduces simple ballet techniques within the creative and nurturing environment of Melody Bear’s world. 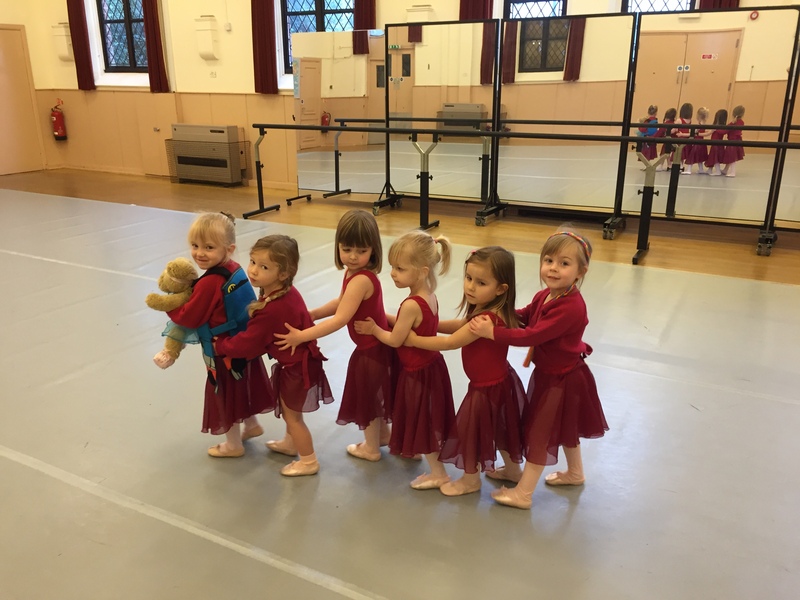 In addition to an exciting variety of set exercises, creativity is explored with dances based on fairy stories with Melody Bear dancing as Cinderella, Little Red Riding Hood, Hansel and Gretel and the Tale of the Turnip. 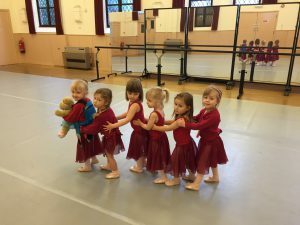 Additional fun themes include Melody Bear’s Octopus dance, Sleeping Ballerinas, New Shoes, Water Lilies, Friends in a House, the Magic Pool, and the ‘Surprise’ with each theme focusing on a different movement skill. 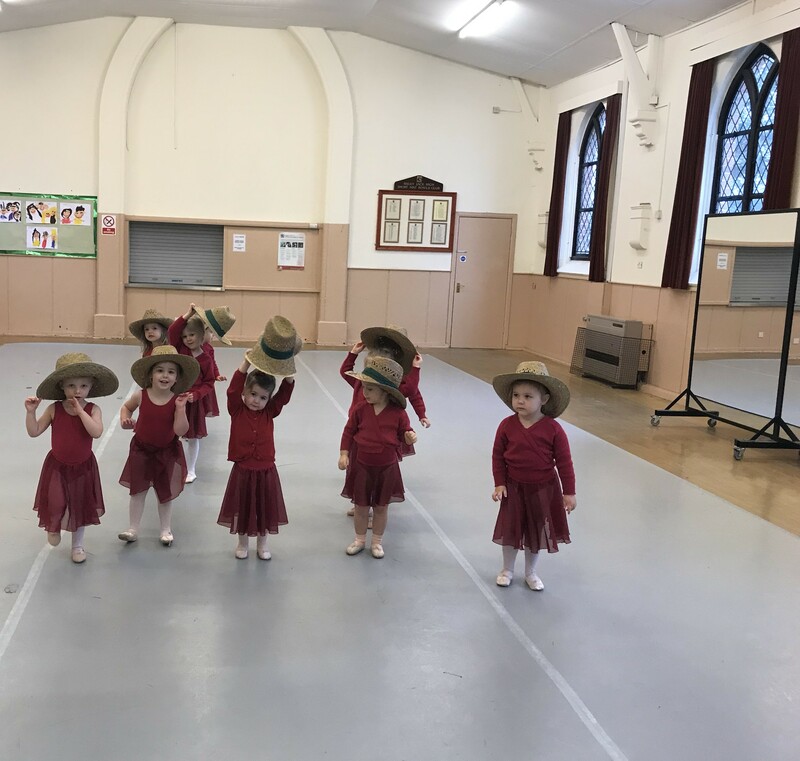 First Modern & Tap include the warm up song, ‘Melody Bear says Ciao!’ where children learn to say greetings in different languages and the ‘Learn and Share’ song which has everyone lining up for school as the school bell rings. No one wants to be late for Melody Bear’s lessons! The Jelly Walks and Dot to Dot tap make tap exercises fun and Melody Bear’s Spanish Mumba and Canadian Hoedown have everyone dancing! Other themes and exercises include: Bubbles in the Bath, Hide and Seek, Queen of Bhangra, Magic Glove, Dice Games and French Picnic to name a few. Great songs, tunes and exercises to inspire and engage young dancers. Whats next after Melody Movement and First Ballet, Modern & Tap? 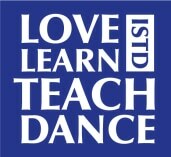 Following on from First Ballet, Modern & Tap the children then enter the Imperial Society of Teachers of Dancing (ISTD) formal graded syllabus where we suggest they take exams to progress through the grades from Primary through to Advanced 2 in Ballet, Tap & Modern. The award schemes can be started at any time throughout the term and the children work for them in their own time, which means that if they miss a class due to illness it will mean that they can pick up where they left off.